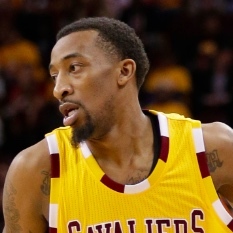 Washington Wizards guard Jordan McRae will not play on Tuesday in the team's game against the Boston Celtics. 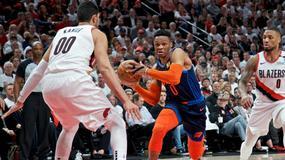 Washington Wizards forward Jabari Parker (knee) is ruled out for Sunday's matchup against the New York Knicks. 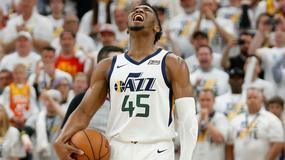 Washington Wizards forward Jabari Parker will not play on Friday in the team's game against the San Antonio Spurs. 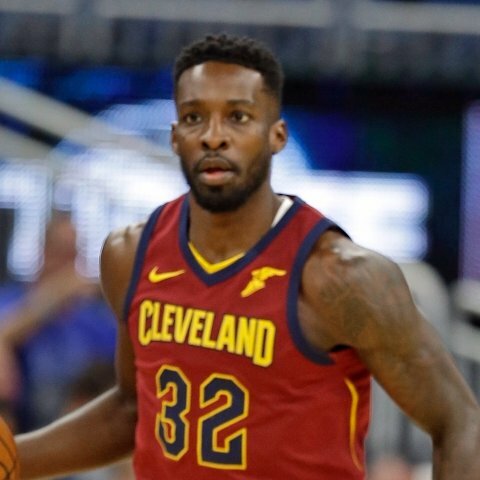 Washington Wizards guard/forward Jeff Green will not play on Wednesday in the team's game against the Chicago Bulls. 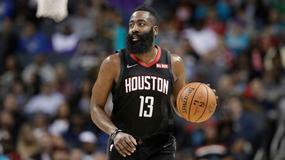 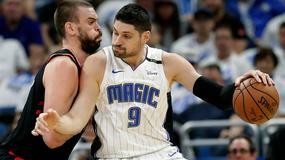 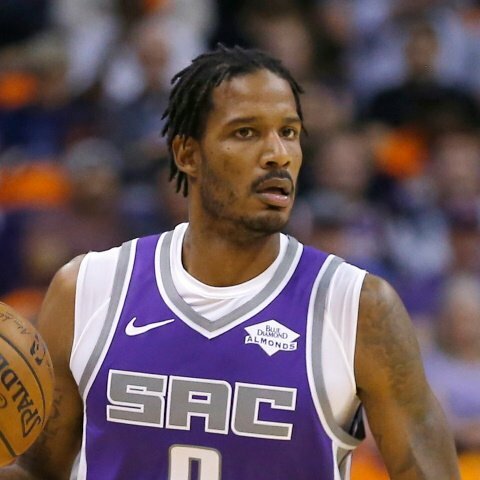 Washington Wizards guard/forward Trevor Ariza will not play on Wednesday in the team's game against the Chicago Bulls. 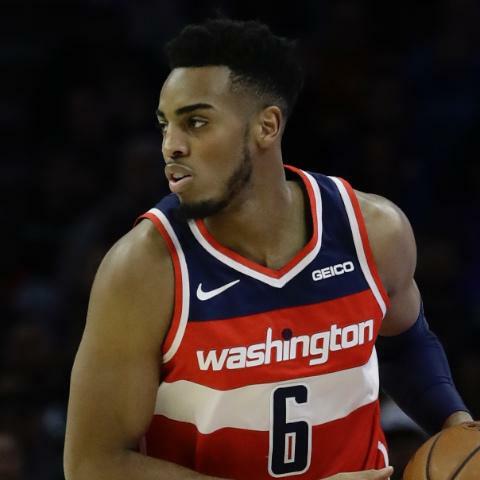 Washington Wizards forward Troy Brown Jr. had 24 points, 7 rebounds, 1 assist and 1 steal in a win over the Denver Nuggets on Sunday. 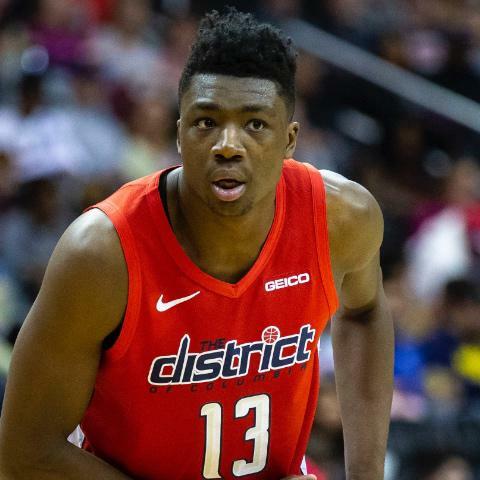 Washington Wizards center Thomas Bryant had 20 points, 14 rebounds, 3 assists and 3 blocks in a win over the Denver Nuggets on Sunday. 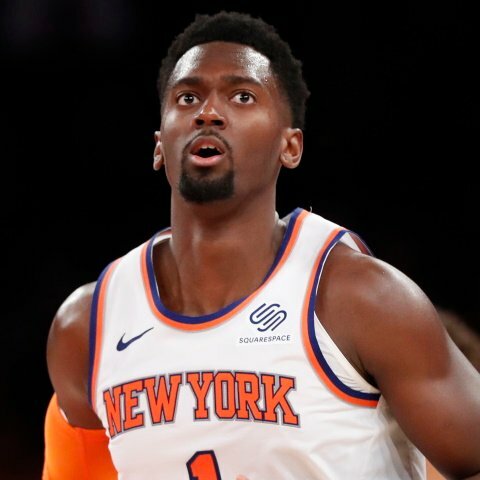 Washington Wizards forward Bobby Portis had 28 points, 13 rebounds, 4 assists, 4 steals and 1 block in a loss to the Utah Jazz on Friday. 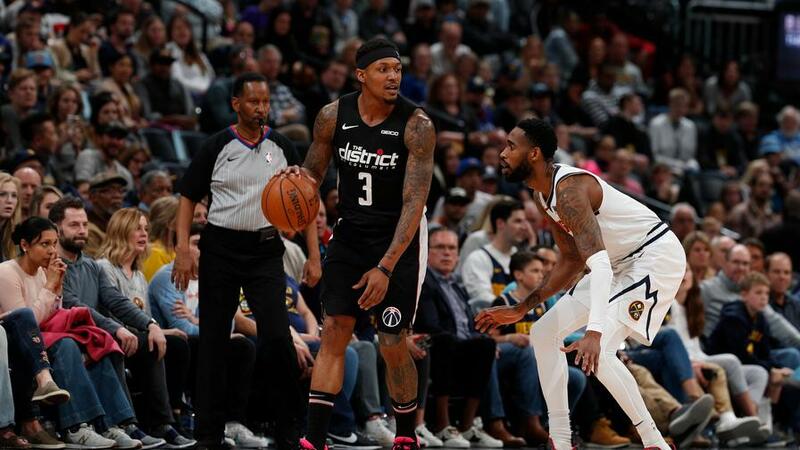 Washington Wizards guard Bradley Beal had 34 points, 6 assists, 3 rebounds and 2 steals in a loss to the Utah Jazz on Friday. 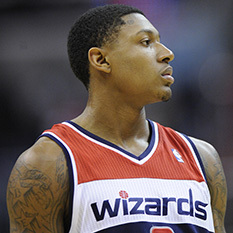 Washington Wizards shooting guard Bradley Beal will start in Friday's game against the Utah Jazz. 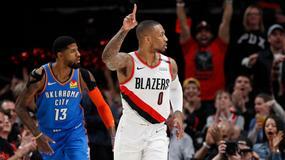 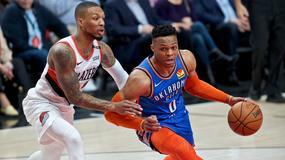 Washington Wizards shooting guard Bradley Beal (rest) is uncertain for Friday's game against the Utah Jazz. 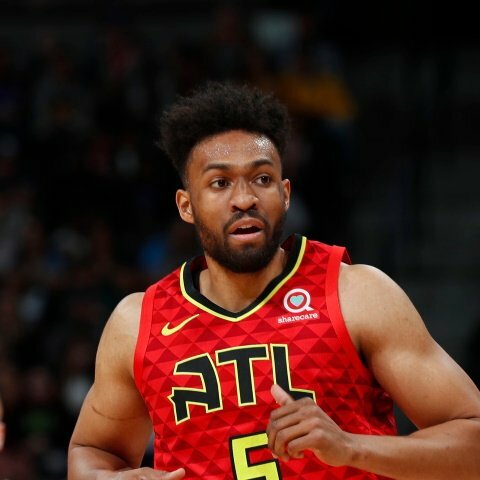 Washington Wizards forward Jabari Parker produced 28 points, 15 rebounds, and 3 assists in Wednesday's win over the Phoenix Suns.